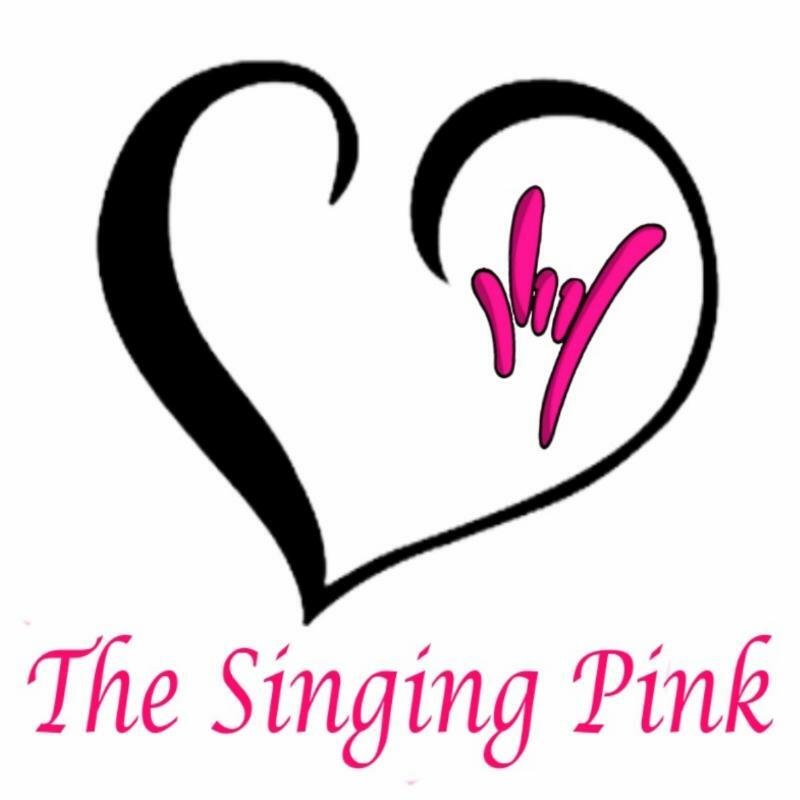 The Singing Pink Nonprofit is dedicated to creating meaningfully inclusive communities that provide sustainable support and belonging to families and individuals who have DeafBlindness, complex medical issues and/or other unique needs. We are building a strong foundation of Board Members and Committees that will raise awareness of the needs of our clients and determine how we will serve them; will guide the organization toward a sustainable future; and will make sure the nonprofit has adequate resources to advance our mission. 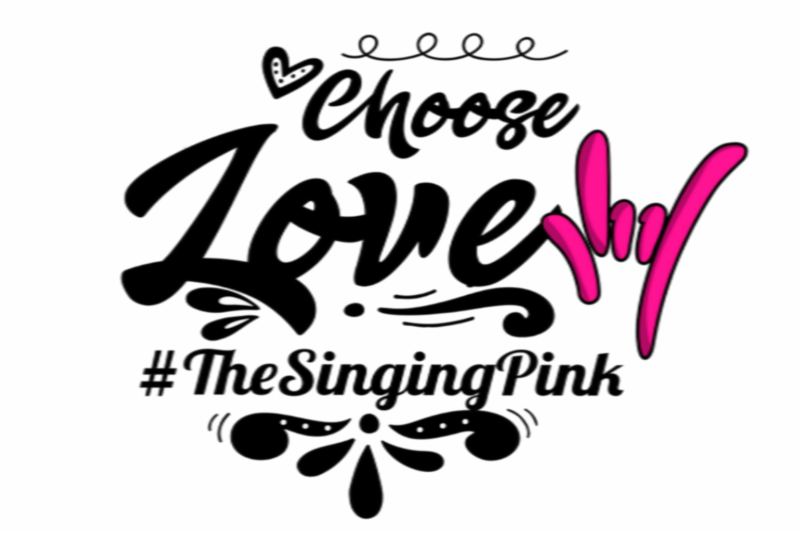 Please join The Singing Pink email list to get information about our events and how you can participate. Rachel has found a home within the Drill Team these least last few years. It has been a beautiful story of Moments of Joy and Belonging for her. 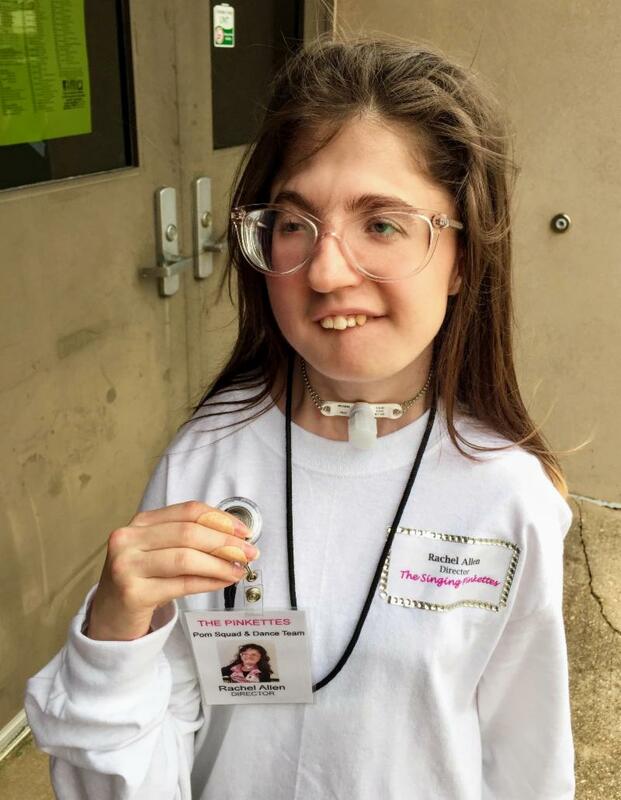 This past summer, she aged out of the school system and her ability to participate as a member of the Drill Teams she loves so much. As many of you know, Rachel had a very difficult summer and fall, due to life threatening medical issues. In the midst of this, she was grieving the loss of her beloved Planoettes. At some point she asked me to start a new Drill Team...HER Drill Team...one she would never get kicked out of. I'm not going to lie, I would have promised her anything right then, but I also was so traumatized that I couldn't even imagine creating anything ever again. But, of course, I said, "Yes, we will start something. I can't do a Drill Team, but I can probably do a Pom Squad. I can't do it now, but I will do it someday." She was happy, even in her misery, when she talked about The Pinkettes. And finally, Someday is Now. This is going to be FUN! a member of the team, as an Officer, or in a supporting role.